Since I started the beer corner, my mother has become an avid reader of the Thunderblog. 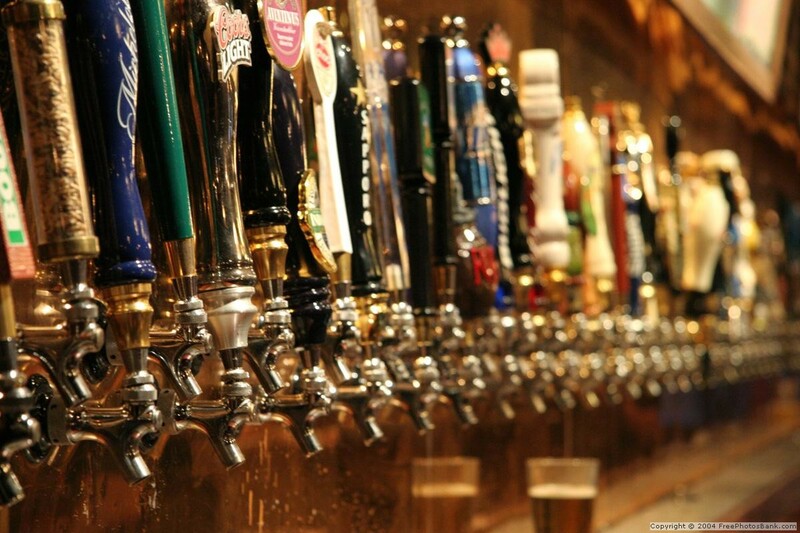 Other than that being a huge win for me personally, it has also introduced my mom to the world of craft beers. Now she comes home with awesome beers mostly from the 9th Wonder of the World that is Wegmans. Recently she snagged a great looking growler from Victory Brewing Company, Old Horizontal Barleywine-Style Ale. What a delight! 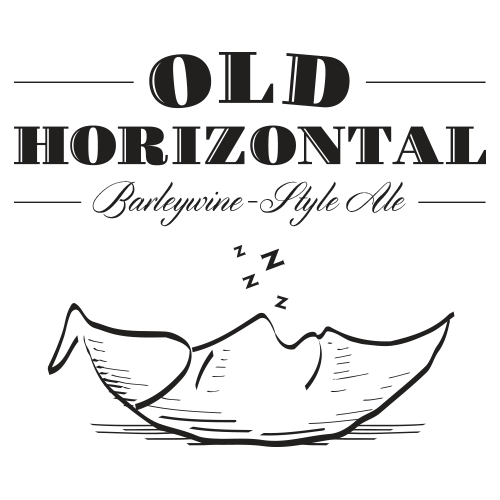 Old Horizontal is an 11% beer that tastes more like a 4% beer. 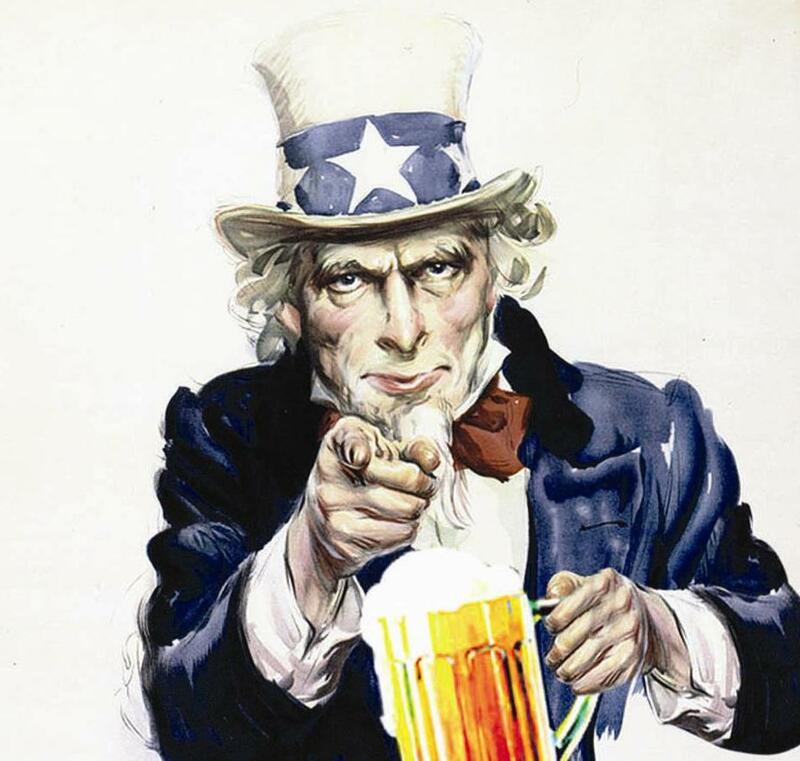 It garnered a 91/100 on Beer Advocate, the world’s foremost web resource on beer. It lived up to its “outstanding” rating. It pours a dark mahogany color and is dark enough to scare some away. But don’t fear my beer-drinking friends; this ale is worth a try. It’s a malty beer that starts off a little spicy and then delivers a fruity taste with surprisingly delicious shot of plums. Please don’t let the Barleywine title scare you, this beer is NOT SWEET. Instead it ends with the warm taste of alcohol that will put you right to sleep on a cold winter evening. 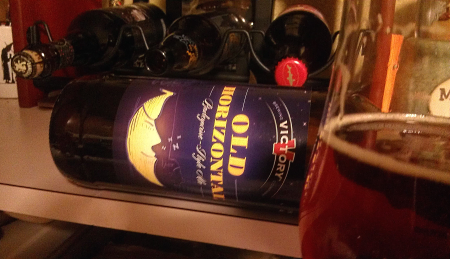 So start a nice fire, lay back, and enjoy some Victory Old Horizontal as you relax after a long, hard day.